Newton Aycliffe FC have announced an exciting new deal with a nutrition firm endsorsed by footy megastar Cristiano Ronaldo! Herbalife are on a mission for good nutrition, and looking to change lives in over 80 Countries Worldwide. 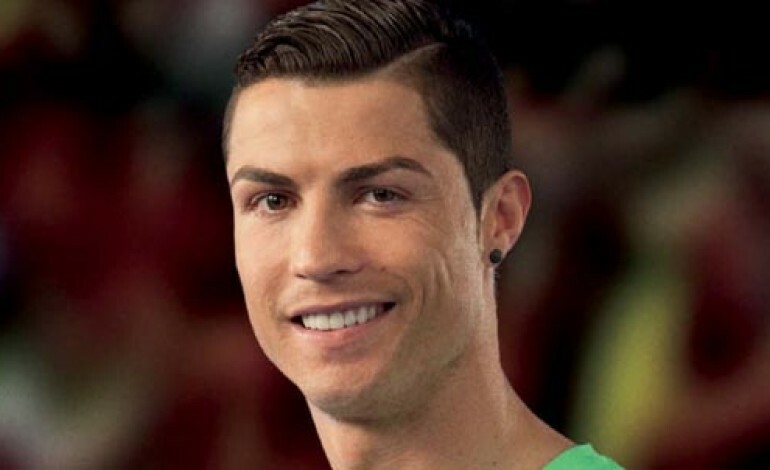 They aim to help people eat well, get healthier and be active – and their products are endorsed by Real Madrid and Portugal sensation Ronaldo. With a range of nutritional strategies from everyday health and wellbeing, to specific sports products, Herbalife aim to assist the players, officials and supporters of Aycliffe FC with all their nutritional requirements, and to boost health and performance both on and off the pitch. 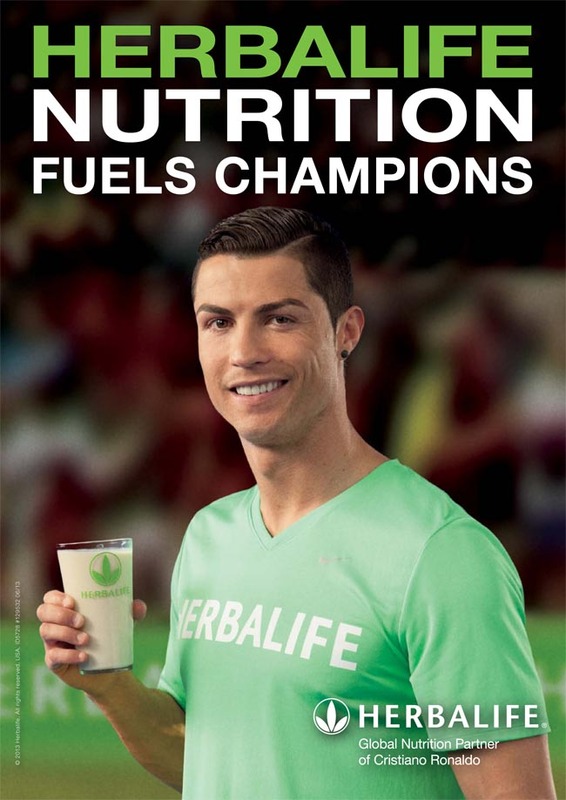 Herbalife currently sponsor over 100 top athletes and teams across the World. Big names such as Ronaldo and Lionel Messi regularly use their products, as more closely to home do major teams like the Ospreys. As you would expect working at this level, their products are backed up by sound nutritional science and research. However what sets Herbalife apart from other ‘Sports Nutrition’ brands is their offer of a Core Nutrition programme which offers a great foundation for a healthy lifestyle for all individuals, irrespective of their own demands. NAFC general manager Dan Lewis said: “This is really exciting for us, because people are able to improve their health while supporting the club, as the more success the company have in the community, the better the partnership works for the club. 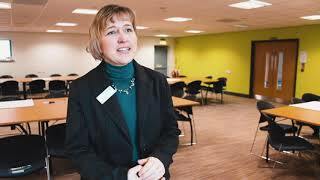 “Working with a global brand such as Herbalife offers evidence that we at Aycliffe are serious about developing the club. Jules Baxter, from Herbalife, added: “I started using the products in January 2012 and I dropped two dress sizes! But as well as losing weight I was full of energy and feel incredibly healthy. “Three months later I joined the business and started to help clients of my own reach their health goals and now successfully run a weight-loss challenge. In a really unique way, Herbalife are also offering individuals in Newton Aycliffe the chance to come and learn more about their business opportunity which can change lives financially. For more information about any of the products, or the opportunity to start to earn significant income, please contact Dan Lewis of NAFC on [email protected] or 07581 784726. Next article TESCO WINE COSTS £145!